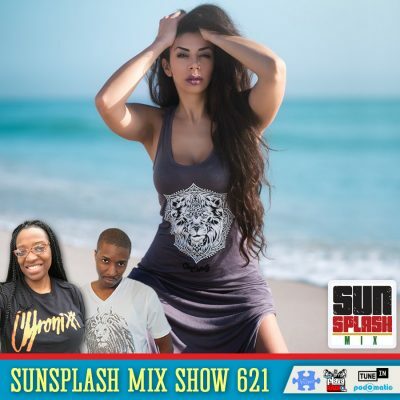 This mix features some reggae selections from Popcaan, Lady Leshurr, Alkaline, Treviq, Vybz Kartel, Shane-O, Cham, Cecile, RDX and more. 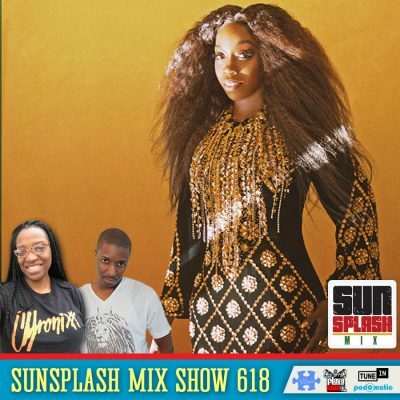 This mix features some reggae selections from Dionne Reid, Singing Melody, Courtney John and more. 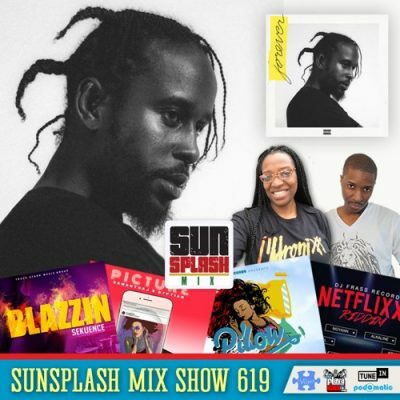 This mix features some reggae selections from Popcaan, Notis Ft. Jesse Royal & Kumar Fyah, Santigold, Mavado, Sean Paul, Davido, Konshens, Sekuence, Jahmiel and more. 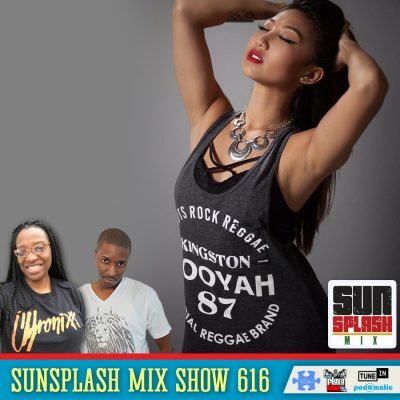 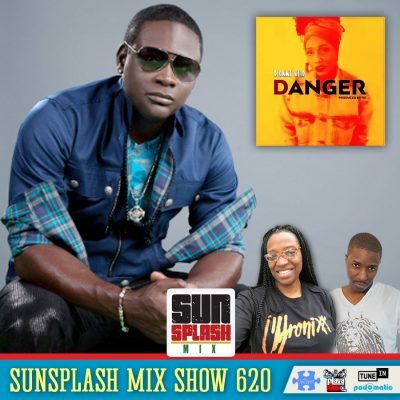 This mix features some reggae selections from Estelle, Jahmiel, Chris Martin, I-Octane, Spragga Benz & Mad Cobra, Shenseea, Popcaan, Ricky Blaze, Alexus Rose, Charly Black, Govana and more. 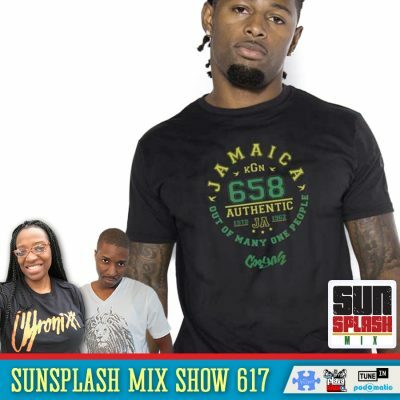 This mix features some reggae selections from Bugle & Shuga, Original Koffee, Raging Fyah, Shawn Ice, Dexta Daps, Noah Powa, Damian Marley, Romain Virgo and more.